The term “New German Cinema” is usually applied to a loose grouping of films that were made in West Germany (FRG) during the 1960s, 1970s and early 1980s. 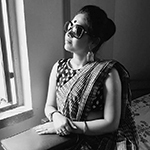 It saw the emergence of a new generation of directors. By grouping together, these films clearly resist generic delineation and are in fact marked by their stylistic and thematic diversity. Critics have identified three common elements between that unite them all. Firstly, all the directors were born during the time of the Second World War, they grew up in a divided Germany, and so can be characterized as a generation. Secondly, due to the funding criteria and opportunities, the ‘new cinema’ was based on an artisanal mode of production which facilitated close collaborations and a high degree of experimentation. And thirdly, the films shared a concern with contemporary West German reality on one hand and a search for audiences and markets on the other hand. Internationally, the New German Cinema was heralded as the most promising development in cinema since German Expressionism, and a handful of its directors – especially Wim Wenders (born 1945), Rainer Werner Fassbinder (1945-82), Werner Herzog (born 1942), and more recently Edgar Reitz (born 1932) – have won international reputations. In Britain and the US awareness of the New German Cinema began to grow during the mid-1970s via various magazine and television reports. These early accounts tended to suggest that this new phase in the history of German cinema had been brought into being solely through the endeavors of a small number of talented and dedicated young directors. As a reaction to the artistic and economic stagnation of German cinema, a group of young filmmakers issued the Oberhausen Manifesto on February 28, 1962. This call to arms, which included Alexander Kluge, Edgar Reitz, Peter Schamoni, Haro Senft and Franz-Josef Spieker among its signatories. Other younger filmmakers also allied themselves to this Oberhausen group. Filmmakers namely Volker Schlöndorff, Werner Herzog, Jean-Marie Straub, Wim Wenders, Hans-Jürgen Syberberg and Rainer Werner Fassbinder rejected the existing German film industry and was determined to build a new industry based on artistic excellence rather than commercial dictates. After 1974, the situation changed as the Film-Fernseh-Abkommen (Film and Television Accord) was agreed between the Federal Republic’s main broadcasters, ARD and ZDF, and the German Federal Film Board(de) (a government body created in 1968 to support film-making in Germany). The artistically ambitious and socially critical films of the New German Cinema strove to delineate themselves from what had gone before and the works of auteur filmmakers such as Kluge and Fassbinder. In addition, a distinction is sometimes drawn between the avant-garde “Young German Cinema” of the 1960s and the more accessible “New German Cinema” of the 1970s. The commercial sector viewed Kuratorium-funded films as an unfair competition. This resulted in the disappearance of Germany’s promising new cinema by the beginning of the 1970s. It also quickly became apparent that the FFG was actually failing to stimulate the economic revival of the industry. Ironically, it was television that initially ensured the continuing existence of the new German film. Distributors also started to withdraw films by the new directors and replace them with industrial products, so that the commercial sector could monopolize the new subsidy money. As a result, by the beginning of the 1970s Germany’s promising new cinema appeared to have almost disappeared. The fact that 1950s German cinema can be characterized by its orientation towards ‘escapist’ entertainment is hardly surprising. Under the Nazi regime, the film industry had been tightly controlled by the Ministry for Propaganda and Popular Enlightenment. Joseph Goebbels, the head of this ministry had quickly identified the propaganda potential of cinema and had informed the industry that he wanted film to be used in support of the new regime. Gradually all film companies came under state control and by 1942 the whole industry had been centralized via 4 UFA. Consequently, for many the cinema had been tainted by Nazism. The government responded to this mounting criticism by setting up the first film subsidy agency, the Kuratorium junger deutscher Film (Board of Young German Film). Launched in 1965 by the BMI, the Kuratorium was given a brief to promote the kind of filmmaking demanded by the Oberhausen Manifesto signatories and to ‘stimulate a renewal of the German film in a manner exclusively and directly beneficial to the community’. Some of the best classic German-language films from the Weimar era up to the 1970s are listed below. 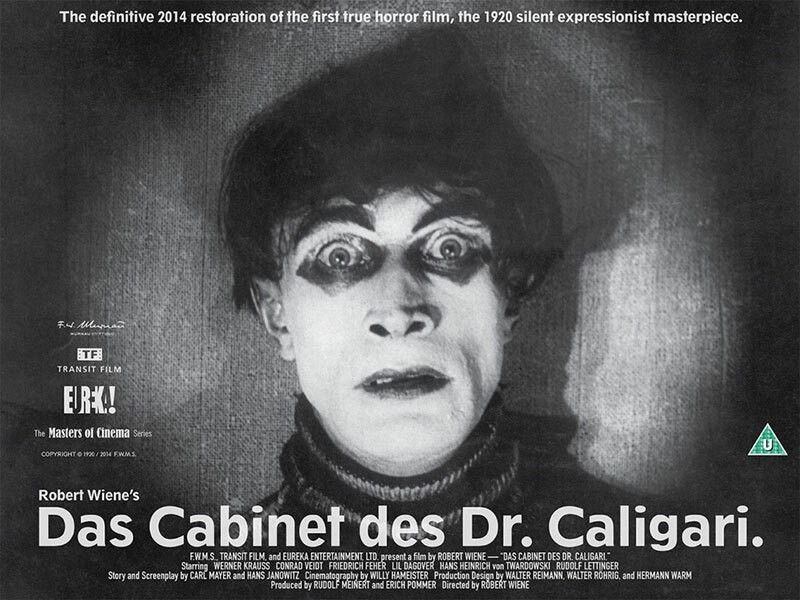 Black and white, silent or technicolor— are the best works from the golden age of German cinema! 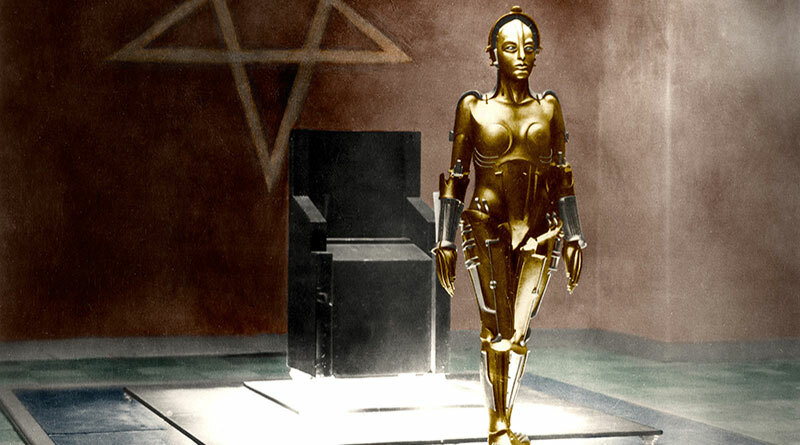 1.Metropolis: Released in 1927, “Metropolis” is one of the most influential science fiction films of all time. Directed by the great Fritz Lang, an ingenious director who worked throughout the Weimar years and was well-known for making German Expressionist films. It has become one of the best-loved German films of all time, gaining an undying cult following. It has been widely sampled, parodied, honored and quoted in pop culture. Even Queen used clips from the film in one of their music videos. It’s also a classic that no film student should miss! 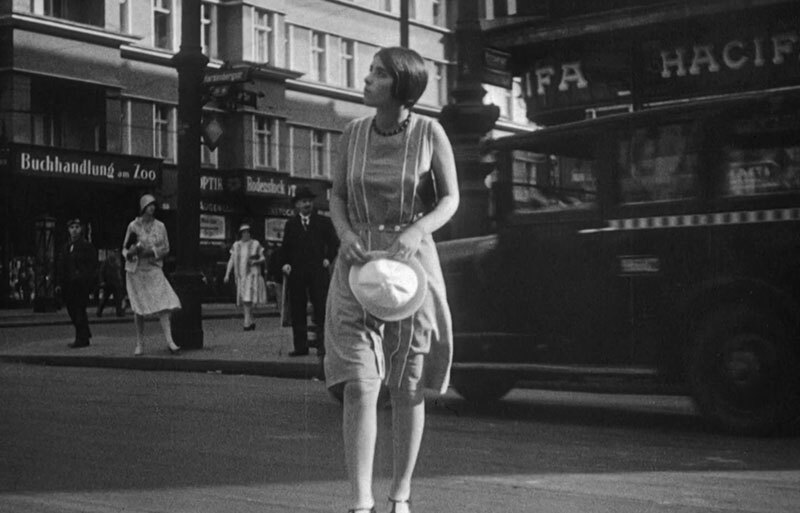 2.“Menschen am Sonntag” (People on Sunday): Another film from the Weimar era, remarkable for a number of reasons. Firstly, there isn’t really any plot to speak of—the film just follows a group of four friends as they head out for a lazy summer Sunday by the lake. Secondly, there aren’t really any actors to speak of. Amateurs were cast in the film and, as a message tells the audience just before the credits roll, they all went back to their full time jobs as soon as filming wrapped. 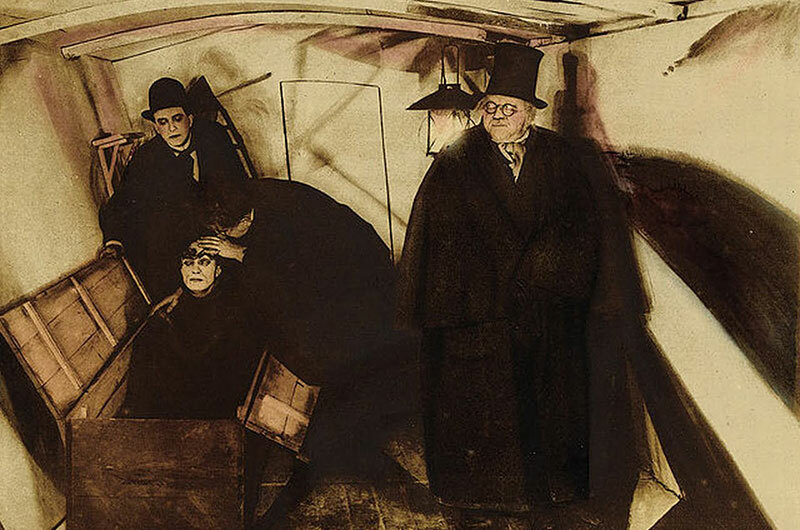 3.“Das Cabinet Des Doktor Caligari” (The Cabinet of Dr. Caligari): Another classic Weimar movie, for all lovers of horror. The grisly plot focuses on a mad hypnotist who uses an unsuspecting sleepwalker to commit horrific murders. 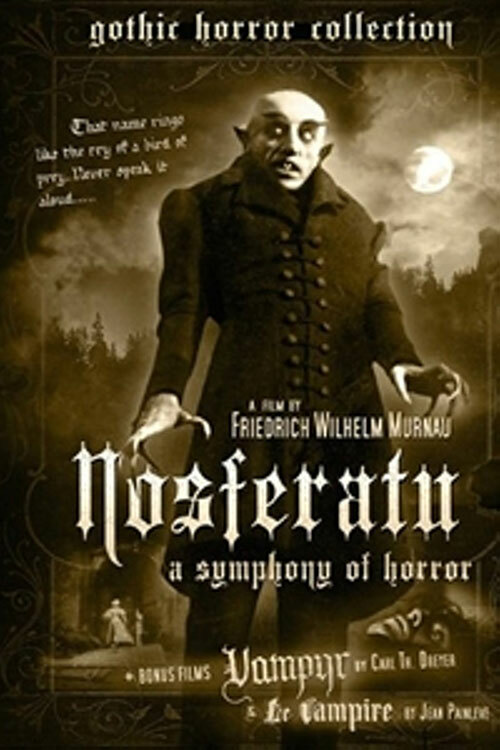 4.“Nosferatu: Eine Symphonie des Grauens” (Nosferatu: A Symphony of Horror): Dating way back to 1922, Nosferatu is an alternative take on Bram Stoker’s “Dracula” novel. Actually, it’s an unauthorized version of the book, as the movie studio could not get rights to the novel. 6.“Der Blaue Engel” (The Blue Angel): One of Marlene Dietrich’s most well-known movies, “Der Blaue Engel” is from 1930. It’s a tragicomedy based on Heinrich Mann’s novel, “Professor Unrat” (Professor Garbage). 7.“Das Boot” (The Boat): One of the most internationally renowned films from German cinema, “Das Boot” (The Boat). It is an epic movie of World War II. The film is an adaptation of a 1973 German novel, where all of the interior shots were filmed with a special handheld camera to really drive home the feeling of claustrophobia. 8.“M: Eine Stadt Sucht Einen Mörder” (M: A Town Looks for a Murderer): Another drama-thriller directed by the internationally renowned Fritz Lang. Hollywood remade the movie in 1951.